This upgrade is from the 7th gen. dual-core Intel Core i5-7300U processor, to the new 8th gen. quad-core Intel Core i5-8350U processor that can boost performance by up to 100% at the most. So that makes the processor upgrade big news in its own way. 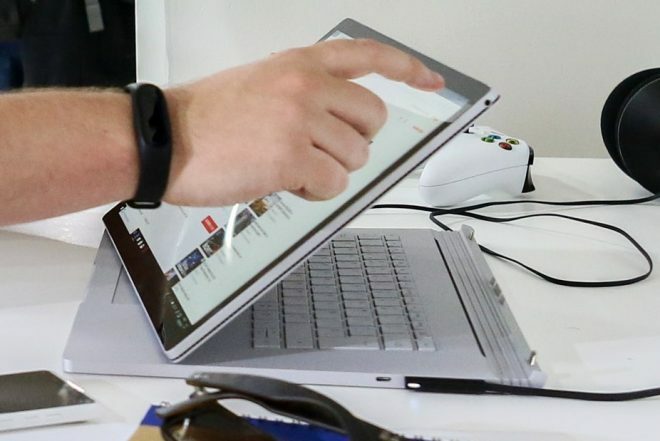 The upgrade concerns the Microsoft Surface Book 2 13.5 and not the 15-inch version that’s equipped with the 8th gen. Intel Core i7-8650U processor already. The US price for the new Surface Book 2 2019 model is $1499 from both the official Microsoft Store or from Best Buy, and this “minimum” configuration consists of 8GB of RAM, and 256GB of storage. Oh and of course all the other nice bits, ranging from the 3000 x 2000 resolution display to Windows 10 Pro, and a very long battery life.